The internal diameter of this lovely bracelet is 70mm, making it suitable for larger wrists. It is set with six, chequer cut, 10mm x 8mm oval citrines. 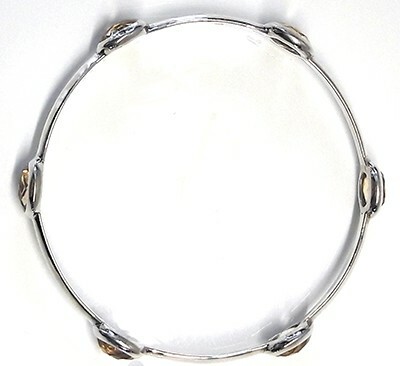 The main body the bangle is triangular silver tube which is 3mm wide. Something a bit different!